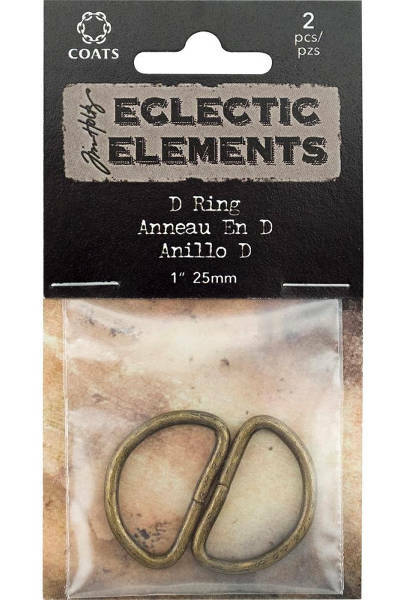 Tim Holtz Eclectic Elements D Rings from Coats are oxidized metal rings for time-worn detail and functionality with vintage style. 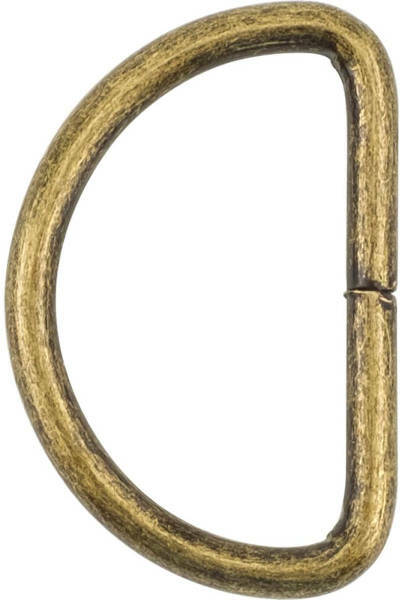 Use for belts, purses, totes, adjustable straps or banding. Great for sewing, and multi media ideas.